1. Don't post bad stuff. I mean come on. 2. Don't be rude, mean or negative. Seriously. 3. Don't use too many !!! or ??? or stuff like that. 4. Don't post URLs. Sorry. 5. Don't post email addresses. Cool? 7. Don't TYPE IN ALL CAPS. You're hurting my ears! 8. Don't be pointless. We want to understand you. 9. Don't type, "First Comment!" So pointless. I just won't post the above kind of sillyness. K? 1. Be phunnie, weird and warped. 2. 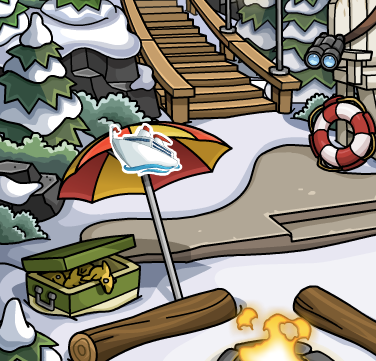 Ask Club Penguin questions. 4. Tell me the latest cheats! I'll give you credit! 5. Other smart stuff you come up with. If you leave tips for me, I'll ALWAYS give you credit. ALWAYS! Many of you give the same tip and sometimes you don't leave your name. Or sometimes I found the tip or cheat before you. So, thanks for your tips! You are awesome! 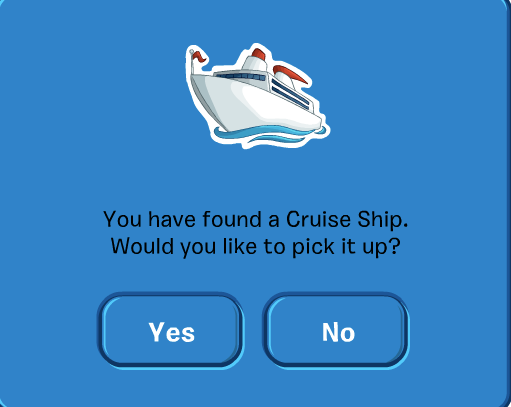 Club Penguin Pin Cheat - CRUISE SHIP PIN! 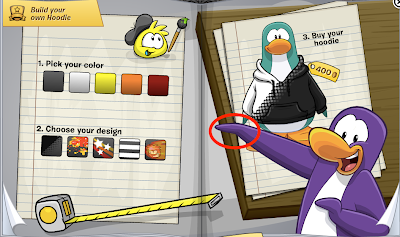 Here is how to find the Club Penguin PIN cheat. Step 1. Click your map. Step 2. Now go to the Cove. Step 3. Now click the pin! WOOT! NOW YOU HAVE THE NEWEST CLUB PENGUIN PIN! Want this Mimo Pin Finder? Click here! 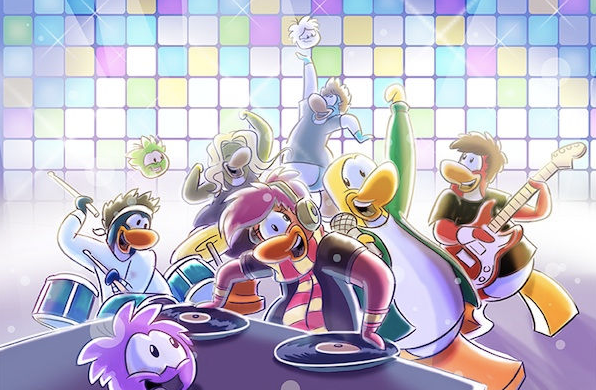 Meet Up with Cadence and Penguin Band! We'll be posting more meet-up times soon, so stay tuned in! 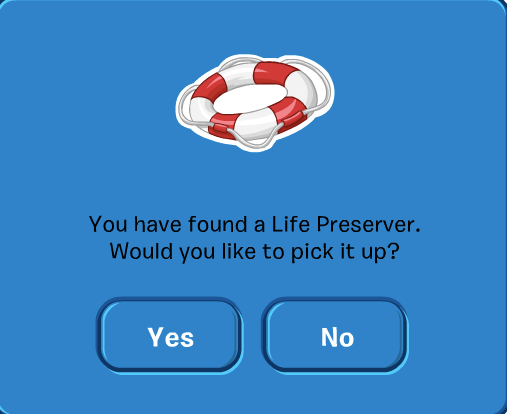 Club Penguin Pin Cheat - LIFE PRESERVER PIN! Step 2. Now go to the Forest. 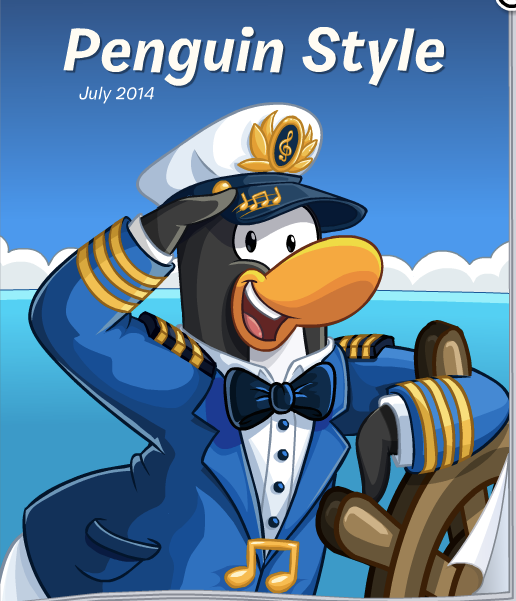 Penguin Style Catalog Cheats - July 2014! 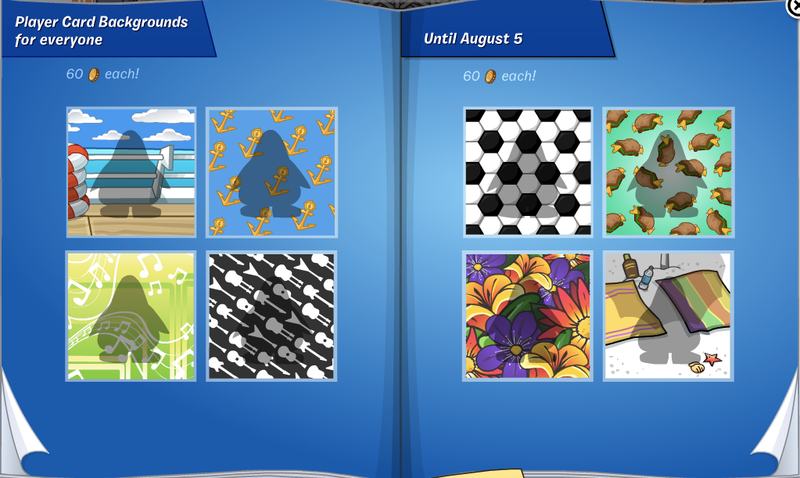 The Club Penguin Clothing Catalog for JULY 2014 is here! Do this to find the cheats! Step 1. Click on the Map icon in the lower left. Step 2. Click on "Town." Step 3. Go in the "Gift Shop." Step 4. 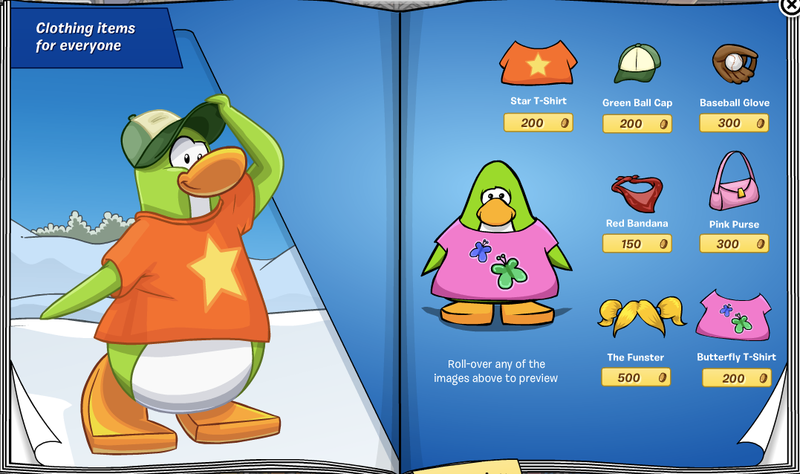 Click on the Clothing Catalog in the lower right. Non members clothes. Same same, of course. 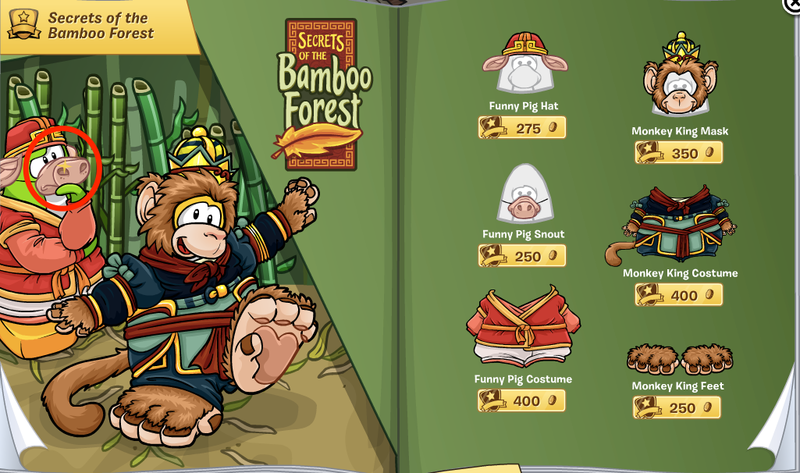 Go to page 5 for the first cheats! 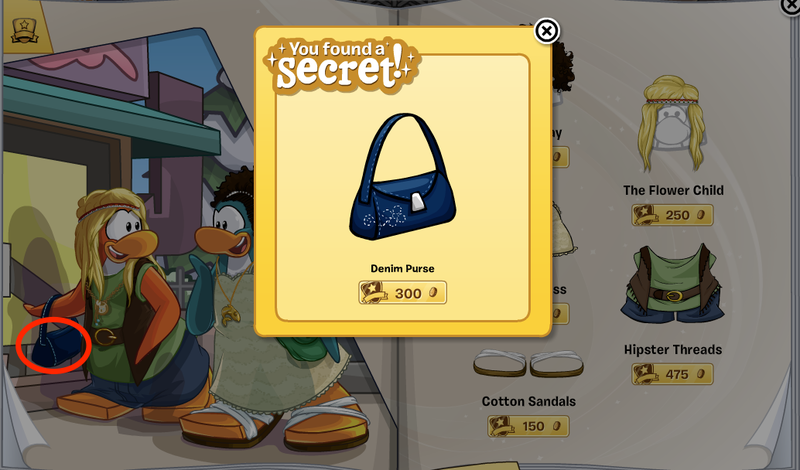 You get the Denim Purse cheat! 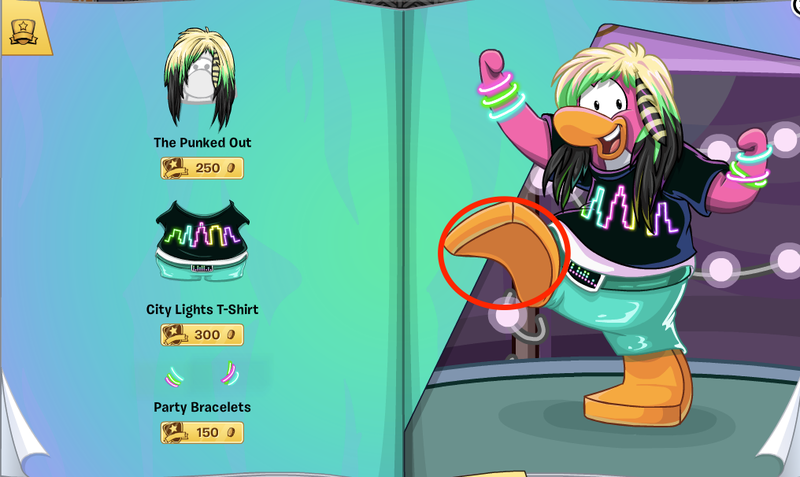 Next cheat, click the necklace. 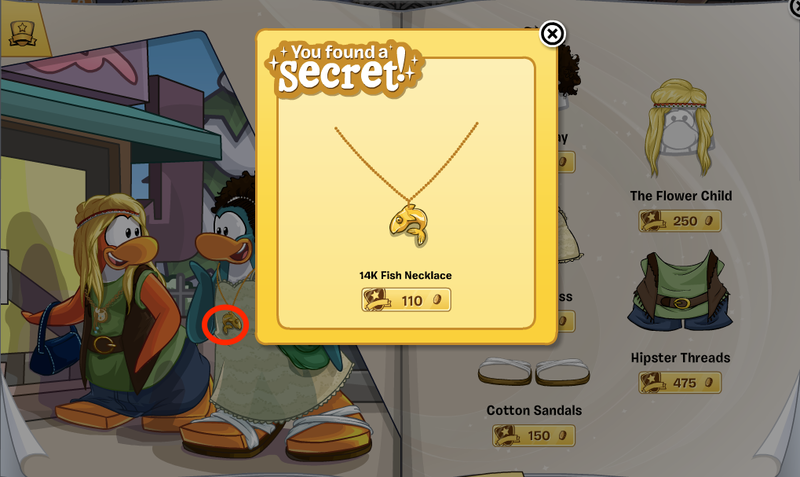 You get the 14K Fish Necklace cheat! Then go to page and click the foot. 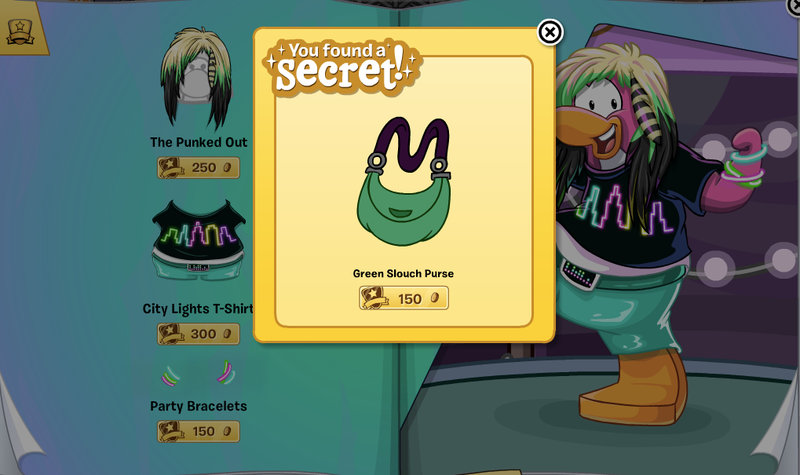 You get the Green Slouch Purse cheat! Now go to page 10 and click on the drink. You get the Gold Charm Necklace cheat! 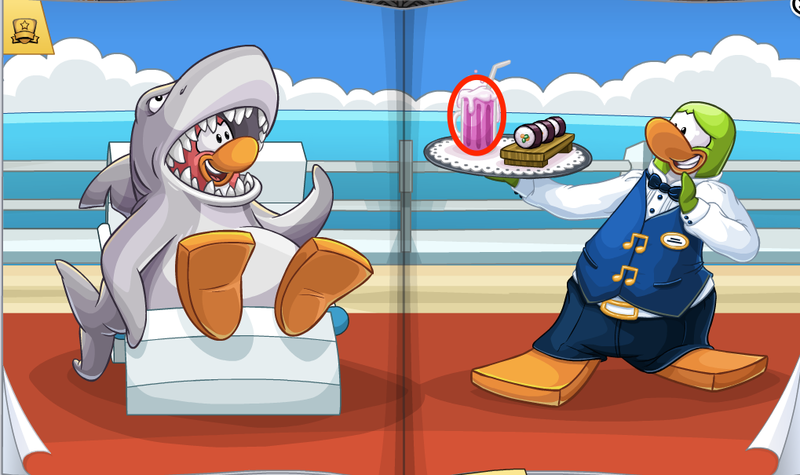 Go to page 21 now and click the penguin's flipper! Now you found the red Viking Helmet cheat! 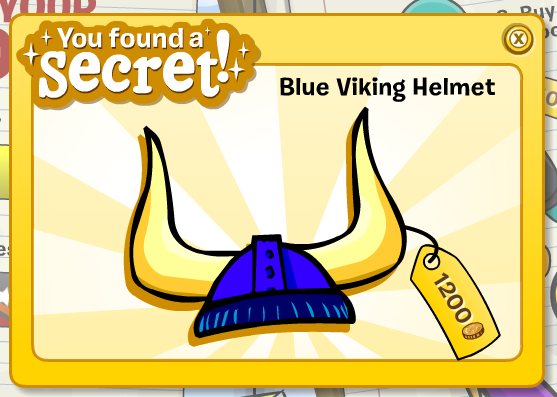 You get the Blue Viking Helmet cheat! That'll be all the cheats this month! 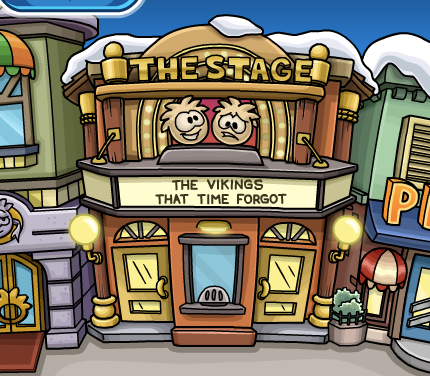 The Stage 2014 - The Vikings That Time Forgot! 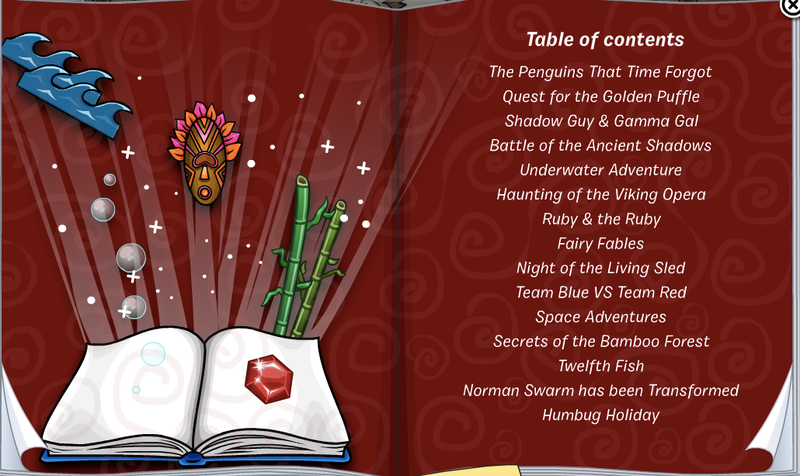 Club Penguin has a new play to the Stage... The Vikings That Time Forgot! 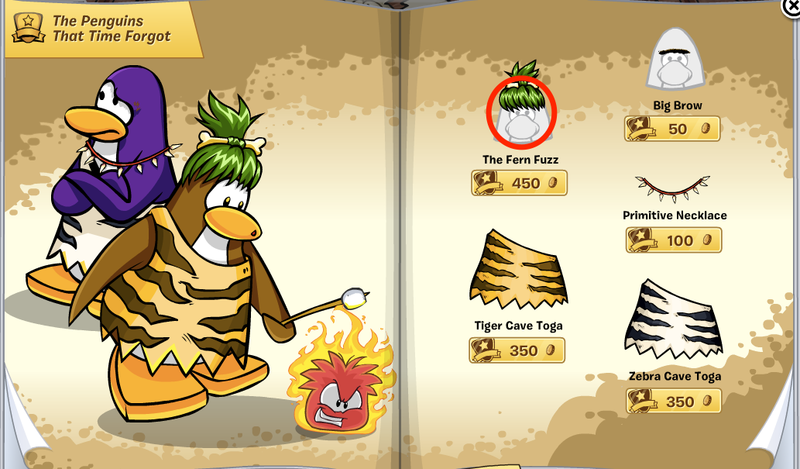 For the first cheat, go to page 4 and click on the Fuzzy Fern. You have found the Grass Skirt cheat! 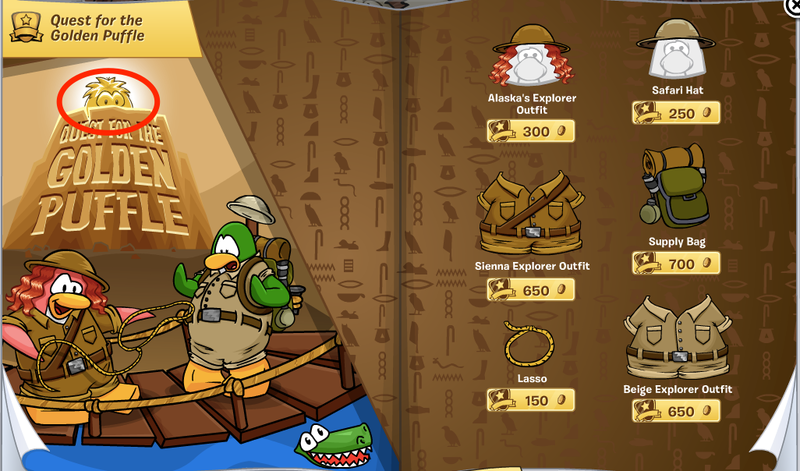 On page 5 there is an item for EVERYONE! Woot! Wait! Wha? It says you need a membership! Ugh! 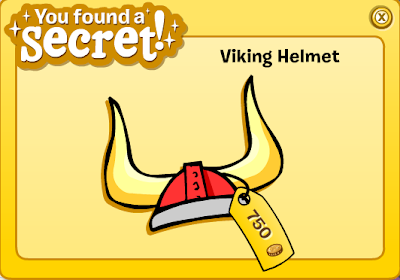 For the next cheat go to page 6 and click the Golden Puffle. 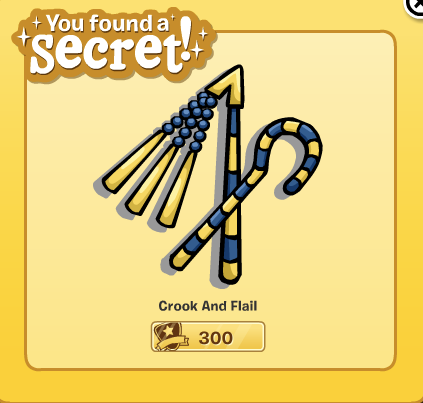 You now have the Crook and Flail cheat! Now go to page 25 and click on the snout. 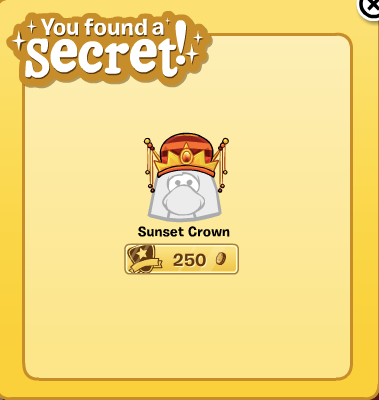 You have found the Sunset Crown cheat! 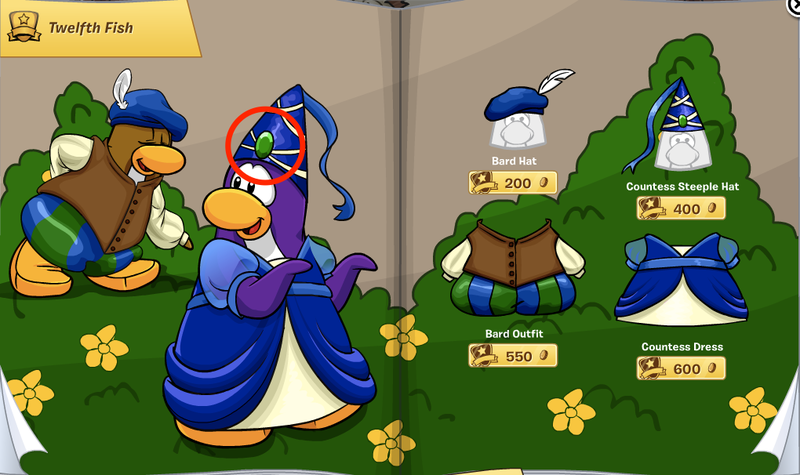 Now go to page 28 and click on the Steeple Hat. 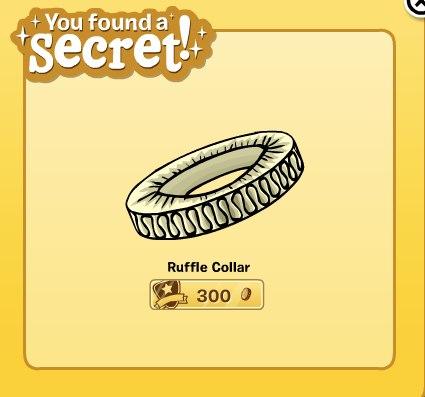 You now have the Ruffle Collar cheat! 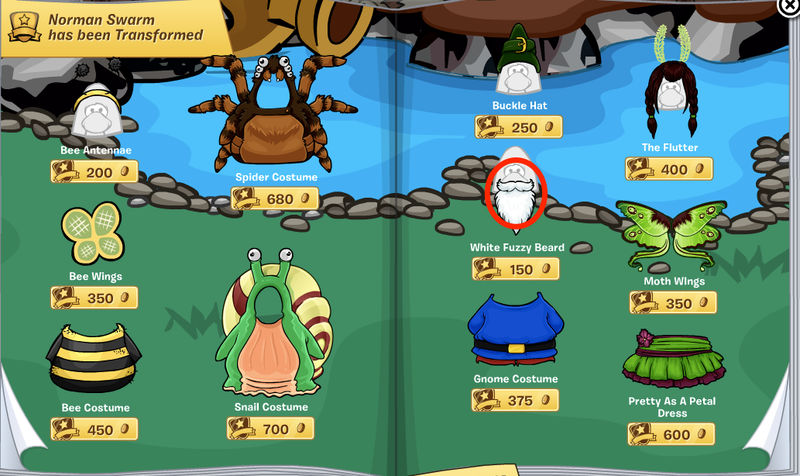 Go to page 30 and click the White Fuzzy Beard for the next cheat. 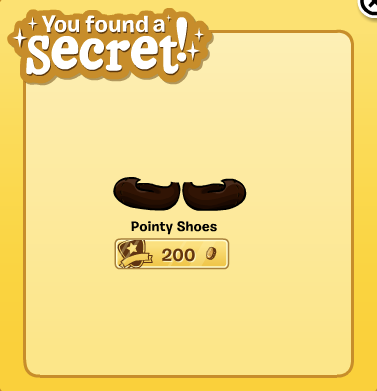 You now have found the Pointy Shoes cheat! Those are all the rockin' cheats! 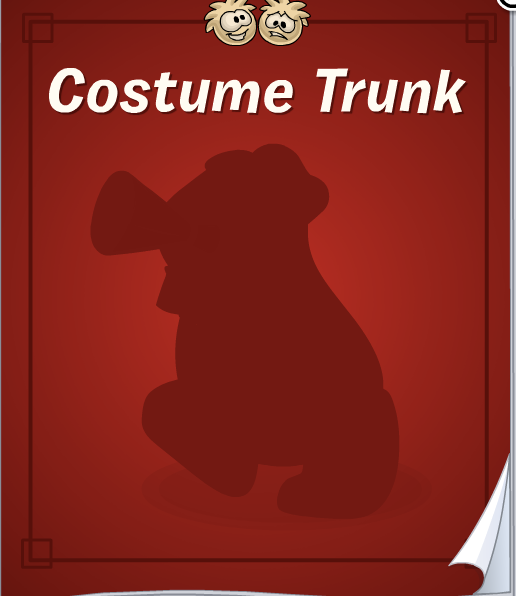 Are you glad Club Penguin returned this play to the Stage? Put Mimo Banners on your site! 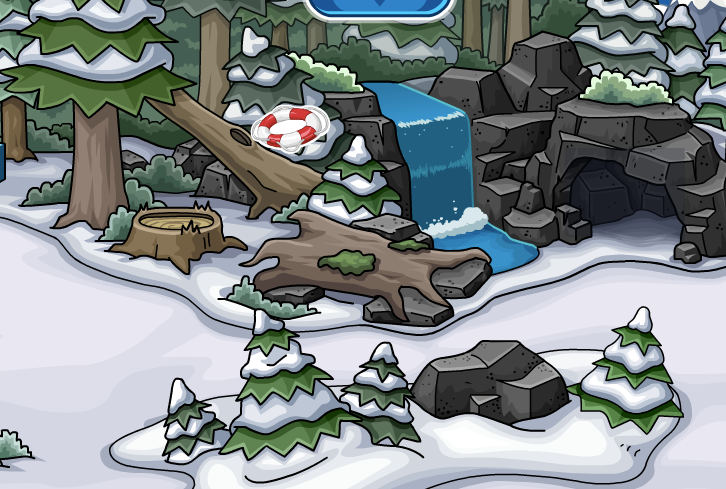 Mimo's Elite Penguin Force & Herbert's Revenge Site! 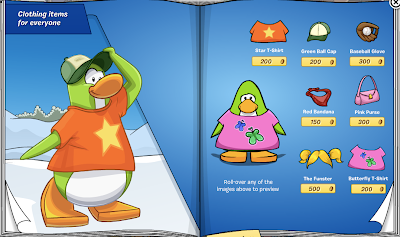 Club Penguin Gang is the ultimate source for Club Penguin cheats, hints, tricks, glitches, secrets, tips, pins, codes, pictures, and other sweetness! Club Penguin Cheats Copyright Warning! 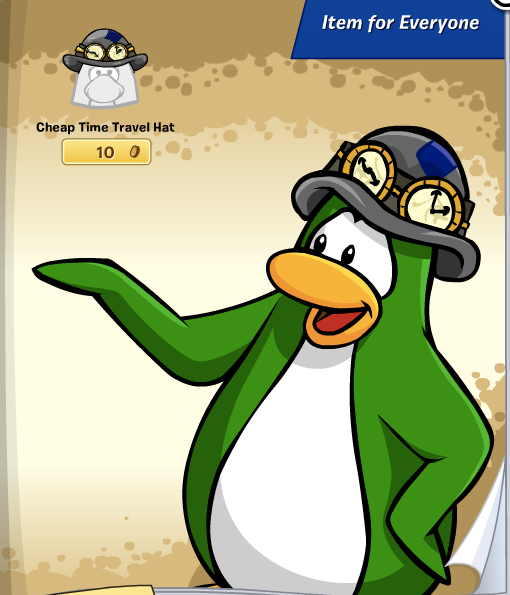 All screen shots and text are copyright of clubpenguingang.com. Which means you are not allowed to take anything off this site for your own site. If you take an idea from this site link to me and give me credit! I will do the same to you! If I make a post you like, link to it and give me credit! I will do the same to you! If you have your own site, it's really easy to capture screens and write your own posts. Don't be lazy and steal from us. Be creative and make your own site unique using your own talents and abilities. You can do it! Be a Club Penguin Gang Mod!